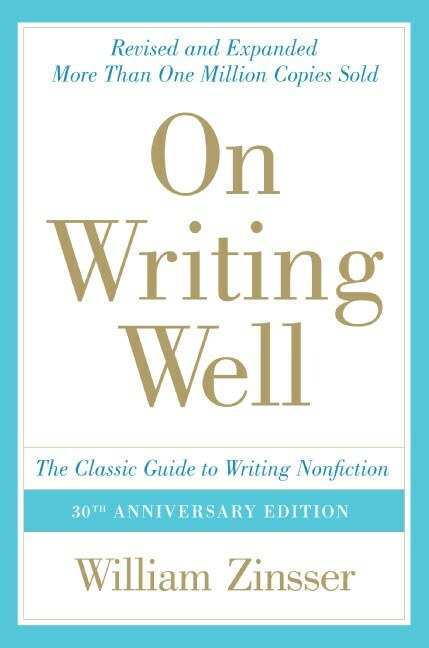 "On Writing Well" has been praised for its sound advice, its clarity and the warmth of its style. It is a book for everybody who wants to learn how to write or who needs to do some writing to get through the day, as almost everybody does in the age of e-mail and the Internet. Whether you want to write about people or places, science and technology, business, sports, the arts or about yourself in the increasingly popular memoir genre, "On Writing Well" offers you fundamental priciples as well as the insights of a distinguished writer and teacher. With more than a million copies sold, this volume has stood the test of time and remains a valuable resource for writers and would-be writers. William Zinsser has been a mentor for countless people who want to write with clarity and confidence. His eighteen books include the classic On Writing Well, which has sold almost 1.5 million copies. He now teaches at the New School and at the Columbia Graduate School of Journalism. Has some great tips. BUT, it's far from being the so-called "industry BIBLE". Sometimes he doesn't even follow his own advice. 摘录: You won't write well until you understand that writing is an evolving process, not a product. I would put brackets around every component in a piece of writing that wasn't doing useful work. 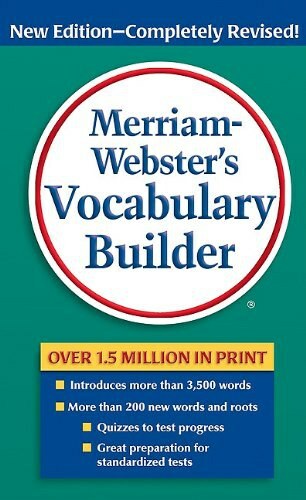 Often just one word got bracketed: the unnecessary preposition appended to a verb ("order up"）， or the adverb that carries the same meaning as the verb ("smile happily"), or the adjective that states a known fact ("tall skyscraper") . Often my brackets surrounded the little qualifiers that weaken any sentence they inhabit ("a bit","sort of "), or phrase like "in a sense," which don't mean anything. e.g. Daniel walked down the street. 改写：1.Daniel ambled down the street. 2.Daniel shuffled down the street. e.g. Lily wrote her name messily on the line. 改写：Lily scribbled her name on the line. Q1 Style Good writers are visible just behind their words. If you aren’t allowed to use “I,” at least think “I” while you write, or write the first draft in the first person and then take the “I”s out. It will warm up your impersonal style. Sell yourself, and your subject will exert its own appeal. Believe in your own identity and your own opinions. Writing is an act of ego, and you might as well admit it. Use its energy to keep yourself going. Q2 The Audience Who am I writing for,It’s a fundamental question, and it has a fundamental answer: You are writing for yourself. Don’t try to visualize the great mass audience. There is no such audience—every reader is a different person. Don’t try to guess what sort of thing editors want to publish or what you think the country is in a mood to read. Editors and readers don’t know what they want to read until they read it. Besides, they’re always looking for something new. This may seem to be a paradox. Earlier I warned that the reader is an impatient bird, perched on the thin edge of distraction or sleep. Now I’m saying you must write for yourself and not be gnawed by worry over whether the reader is tagging along. I’m talking about two different issues. One is craft, the other is attitude. The first is a question of mastering a precise skill. The second is a question of how you use that skill to express your personality. First, work hard to master the tools. Simplify, prune and strive for order. Think of this as a mechanical act, and soon your sentences will become cleaner. The act will never become as mechanical as, say, shaving or shampooing; you will always have to think about the various ways in which the tools can be used. But at least your sentences will be grounded in solid principles, and your chances of losing the reader will be smaller. 1. transaction Out of it come two of the most important qualities that this book will go in search of: humanity and warmth. 2.simplicity Writing is hard work. A clear sentence is no accident. Very few sentences come out right the first time, or even the third time. Remember this in moments of despair. If you find that writing is hard, it's because it is hard. Out of it come two of the most important qualities that this book will go in search of: humanity and warmth. writing is hard, it's because it is hard. ...and whatever form the sentences take will reflect the writer at his most natural. "What do you do on the day when it isn't going well?" Dr. Brock was asked. He said he just stopped writing and put the work aside for a day when it would go better. I then said that the professional writer must establish a daily schedule and stick to it. I said that writing is a craft, not an art, and that the man who runs away from his crafts because he lacks inspiration is fooling himself. He is also going broke. ...professional writers are solitary drudges who seldom see other writers. As for students, anyone might think we left them bewildered. But in fact we gave them a broader glimpse of the writing process than if only one of us had talked...There are all kinds of writers and all kinds of methods, and any method that helps you to say what you want to say is the right method for you. But all of them are vulnerable and all of them are tense. They are driven by a compulsion to put some part of themselves on paper, and yet they don't just write what comes naturally. They sit down to commit an act of literature, and the self who emerges on paper is far stiffer than the person who sat down to write. The problem is to find the real man or woman behind the tension. ...the most important quilities that this book will go in search of: humanity and warmth. Good writing has an aliveness that keeps the reader reading from one paragraph to the next, and it's not a question of gimmicks to "personalize" the author. It's an question of using the English language in a way that will achieve the greatest clarilty and strength. When it's not going well, just stop it. vs. writing is a craft not an art, and that the man who runs away from his craft because he lacks inspiration is fooling himself. He is also going broke. bohemian: An artist well-known for wearing filthy coveralls, or a musician who shares a cheap apartment with eight roommates and a pet monkey might be described as bohemian---that is, willfully unconventioal and nonconformist in both appearance and lifestyle. on the side: 作为兼职 Maybe I should take up surgery on the side. Good writing has an aliveness that keeps the reader reading from one paragraph to the next, and it's not a question of gimmicks to "personalize" the author. 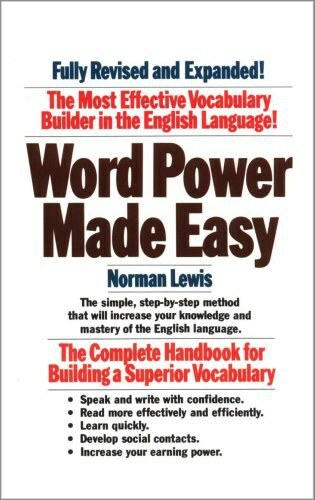 It's a question of using the English language in a way that will achieve the greatest clarity and strength. Trust your material if it’s taking you into a terrain you didn’t anticipate. ... Don’t become the prisoner of a preconceived plan. Writing is no respecter of blueprints. As for what point you want to make, every successful piece of nonfiction should leave the reader with one provocative thought that he or she didn’t have before. Not two thoughts, or five — just one. Use active verbs unless there is no comfortable way to get around using a passive verb. The difference between life and death for a writer." Joe saw him" is strong. "He was seen by Joe." is weak. The first is short and precise. 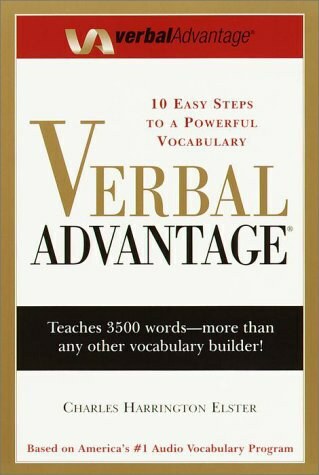 Verbs are the most important of all your tools...If you want to see how active verbs give vitality to the written word, don't just go back to Hemingway or Thurber or Thoreau. I commend the King James Bible and William Shakespeare. I need distractions to dilute my troubled heart. I must keep reading and keep playing the guitar. It is the saddest Valentine's Day ever. I am neglected. I feel desperated and depressed. I couldn't talk. nothing interesting unless a quotation from the Bible: In the beginning, God created heaven and earth.